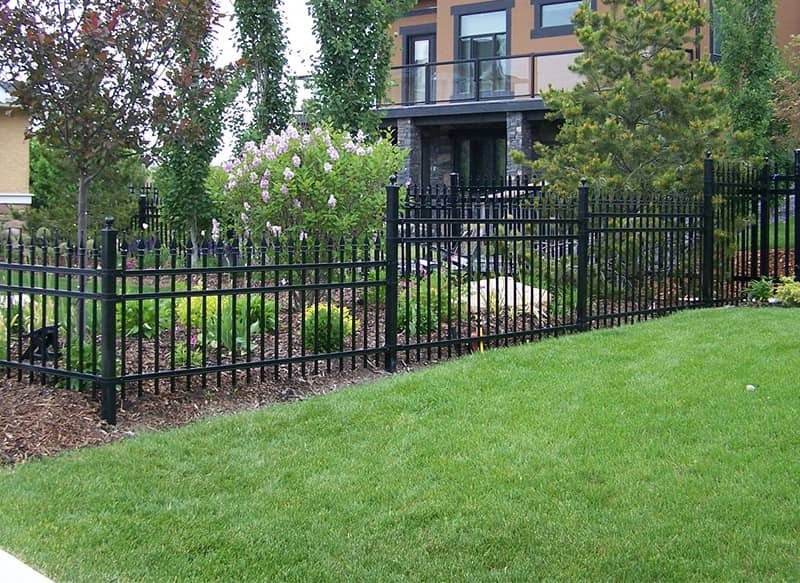 Looking for an installer to match the quality of our fence products? We do that, too! Please visit our fence installations page for more details, and be sure to check out our photo gallery of fence installations as well.